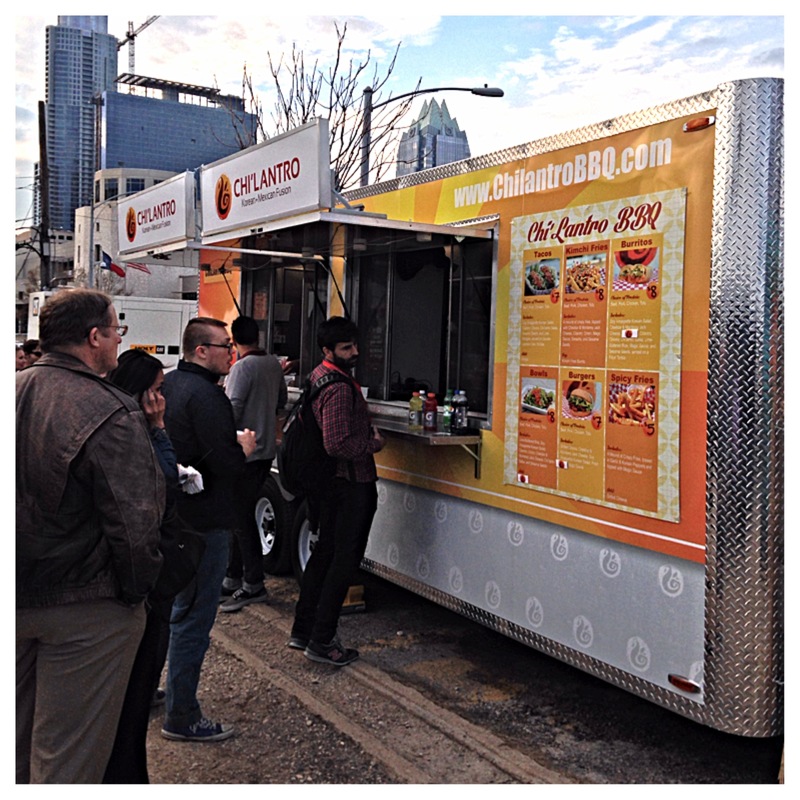 My SXSW food tour continues at Chi’Lantro BBQ in Downtown Austin. 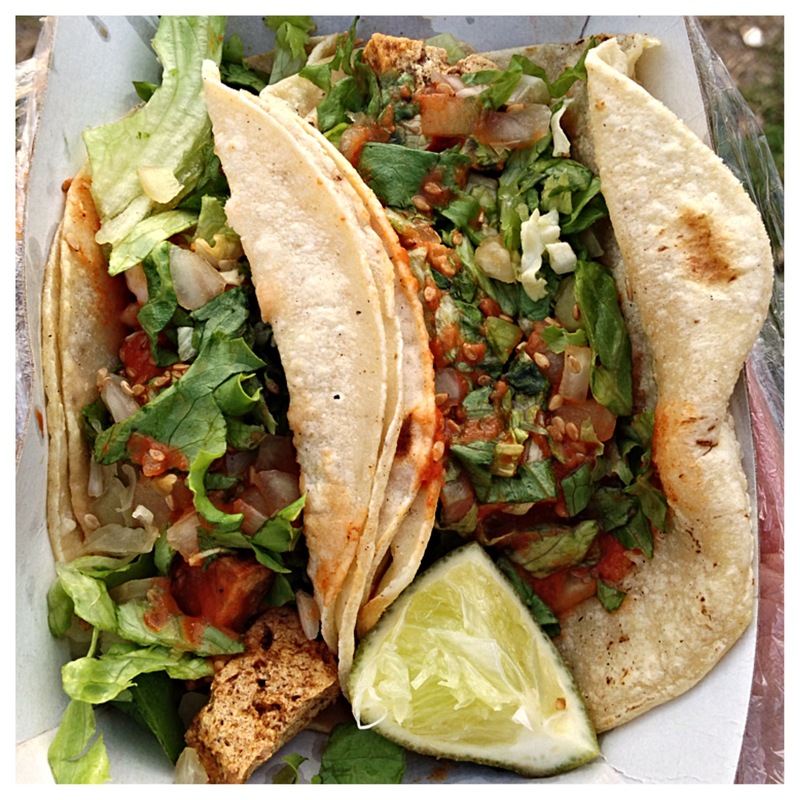 This highly popular food truck is making Korean BBQ and Mexican Fusion Tacos. I ordered their Tofu Tacos (soft, double-layered corn tortillas, soy vinaigrette Korean salad, cilantro, onion, Chi’Lantro salsa). These are some totally tasty tacos. The tofu is cubed and fried, giving it a great crisp outside and soft inside, absorbing the flavors from the soy vinaigrette and salsa like a little soy sponge. The salsa is great, spicy, and is complimented by the freshness of the salad and cilantro. Location: Location changes, you can check where they’ll be here. The Long and Short: Would I go back? Absolutely, I’ve actually gone the three times I’ve been to Austin. Would I recommend it? Yes, the Kimchi Fries are also something to try and the Seoul Burrito is pretty unreal.